– Use white or silver colors when imitating shad and combinations of green, brown, purple and orange when imitating bluegills. 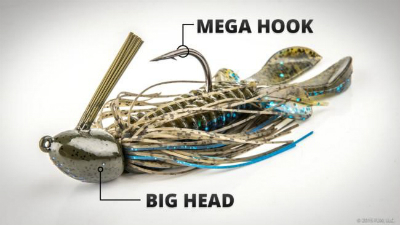 – A swim jig should have a reliable bait-holder – either a large lead barb or a metal wire – to hold the trailer in place. – Trim the skirt short enough that it doesn’t hang down over the moving parts of the trailer. 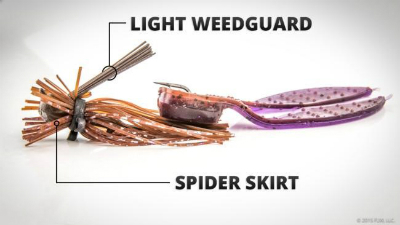 – If you’re not fishing around brush or wood cover, consider thinning out the weedguard. This can help improve the hookup ratio. – Fall rate can be critical when flipping. 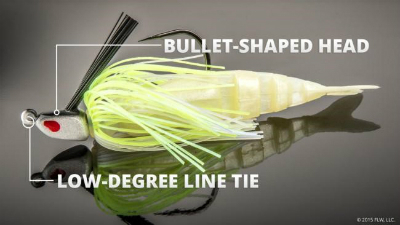 Adjust fall rate by changing jighead size, skirt thickness and length, and the style of the trailer. The more compact the package, the faster it’ll sink. Leave the skirt full to slow the sink rate. 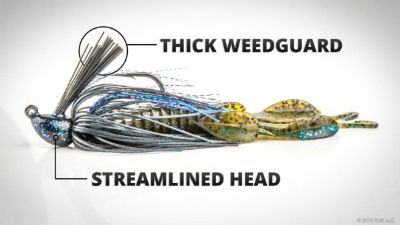 – Some punch jigs have double weedguards for even more deflection. – Compact trailers without a lot of “flappy” appendages tend to slide through cover more easily than bulky trailers. 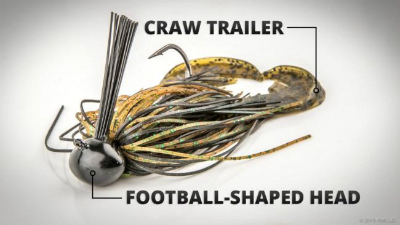 – Tungsten is a good choice for a finesse jig. – To spider-cut a skirt, pull the front half of the strands over the head, hold them together, and trim the strands right in front of the head. 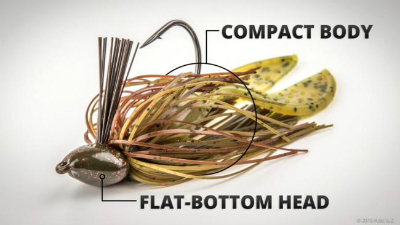 – Round rubber skirts strands are sometimes preferred in cold water because they flare and pulsate even when the jig is barely moving. – Try trimming the skirt by holding the jig upside down and cutting diagonally across the strands with scissors. The result will be a wide range of strand lengths and a skirt that pulses. 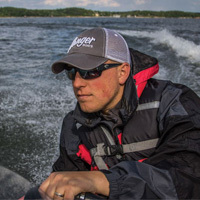 Curtis Niedermier is the editor-in-chief of FLWFishing.com and FLW Bass Fishing magazine. He’s covered the professional fishing circuits for 10 years.